NAMM 2019: Erica Synths Sample Drum Sample Player Released! HomeNewsHardwareEurorackErica Synths Released Sample Drum Sample Player Eurorack Module! Erica Synths Released Sample Drum Sample Player Eurorack Module! 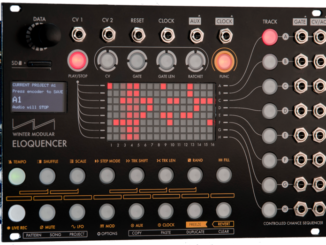 Erica Synths announced for NAMM 2019 the official release of Sample Drum, a new sampler/sample player Eurorack module. Already introduced on the Superbooth 2018, the module is now ready for shipping. Sample Drum is a intuitive sampler/sample player module with the ability to playback samples from a SD card, to slice and manipulate them. Sample Drum is 14HP eurorack sample player/sampler module with straight-forward, intuitive interface, functionality and great sound quality, designed with live performance use in mind. It is composed of two identical parts and allows you to play back, record and slice up samples or loops directly in your modular system. For processing there are different play modes, tuning functions (including 1 V/Oct pitch tracking), virtual VCAs plus AD envelopes and realtime effects. Three freely assignable CV inputs per channel guarantee a lot of expression during performance. 16bit mono wav samples are loaded into RAM (32MB / ~ 5 minutes of sampling time) from SD card (16 GB SD card with factory preset samples comes with the module) for instantaneous playback response. All settings can be saved and recalled during live performance. 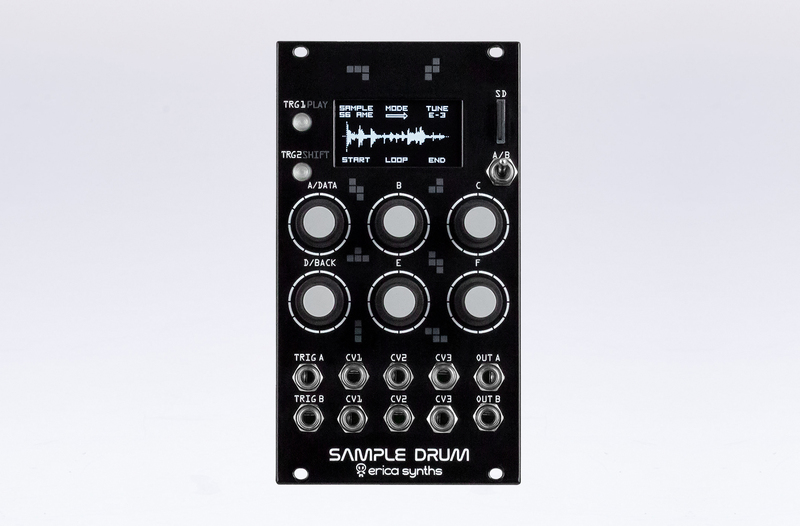 Erica Synths Sample Drum will be available for 300€ (VAT excl.) starting on 23rd of February 2019.
iCON Pro Audio Announced Platform U22 VST Audio Interface! McDSP APB-16 Offers The Flexibility Of Software With Analog Sound Quality! 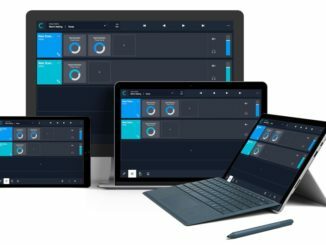 Camelot Pro Is An App (PC/Mac/iOS) That Helps Keyboard Players Organize Their Hardware & Software Setup! 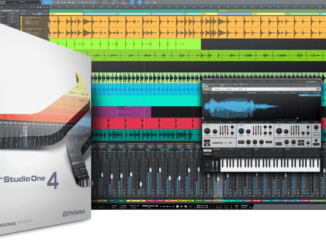 PreSonus Studio One 4 Is Here & Includes Many New Features For Beat Producers!